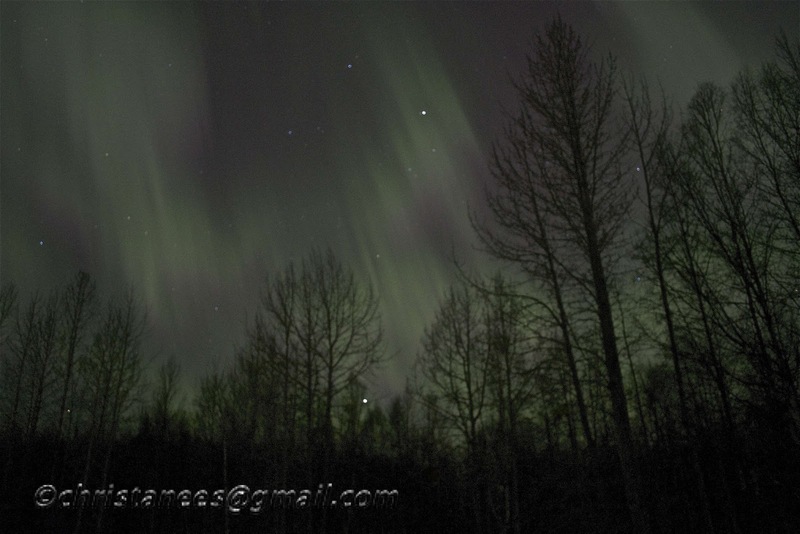 squirrelhaus alaskan photos: Alaskan Northern Lights! Beautiful, Christine! We were overcast here, so couldn't see them.